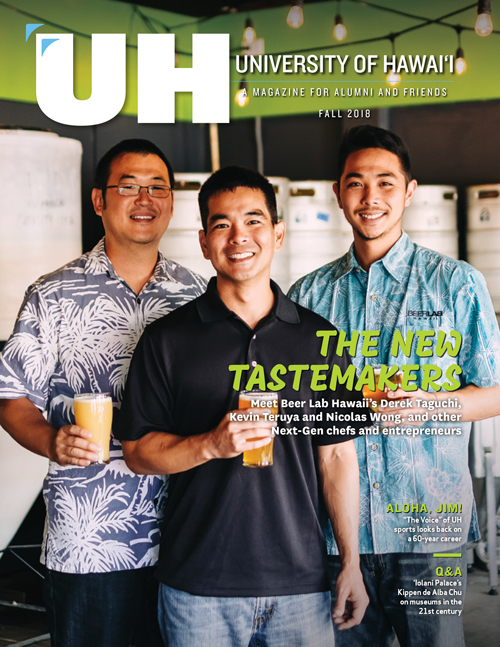 Rockne Freitas most recently served as chancellor of University of Hawai‘i–West O‘ahu, rounding out a nearly 23-year career in key leadership roles with the University of Hawai‘i. Freitas was previously the vice president for student affairs and university/community relations for the University of Hawai‘i System. As vice president for student affairs and university/community relations, he provided leadership in systemwide student affairs policies and procedures and student life activities, as well as university and government relations and communication efforts. Freitas also worked on key special projects systemwide, including the completion of Hawai‘i Community College‒Pālamanui and assisting with the progress of the new West O‘ahu campus. Freitas also served as chancellor of Hawai‘i Community College for six years, where he was the chief executive of the main campus in Hilo and its University of Hawai‘i Center in West Hawai‘i. 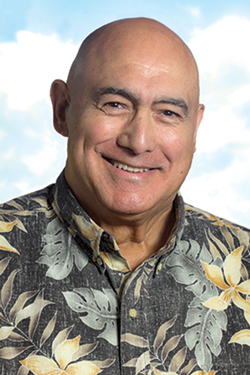 He previously served as vice president and executive director of the Ke Ali‘i Pauahi Foundation and has held leadership positions at Kamehameha Schools and GRG Enterprises. Freitas held posts as vice president for university relations for the UH System and associate athletic director for UH Mānoa. He also served as a trustee for the Office of Hawaiian Affairs. A former National Football League player and coach, Freitas has received numerous honors throughout his career including induction into the Oregon State University Sports Hall of Fame, Hawai‘i Sports Hall of Fame and the Polynesian Football Hall of Fame. In 2014 he was honored with the Oregon State University E.B. Lemon Distinguished Alumni award. Freitas holds an EdD and MEd in education from UH Mānoa and a BS in animal science from Oregon State University. His doctoral research focused on developmental systems and guidelines for drug prevention, education, monitoring and counseling for intercollegiate athletics.